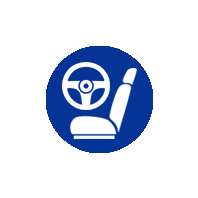 Here at Parks Hyundai of Gainesville, we understand that you have a wealth of options when it comes to purchasing, selling, trading or servicing your vehicle. That's why we work hard to offer each and every one of our visitors a competitive lineup of incentives that will ensure that their experience is both meaningful and rewarding. In addition to offering a fantastic lineup of new Hyundai models, quality pre-owned vehicles and stellar service, we've put together a package of incentives we like to call Parks Perks that will make each visit to our store that much better. We’re proud to offer our customers the very best even after they’ve gotten into their new vehicles. In addition to referral bonuses and a dog-friendly environment, every vehicle is given an exterior coating to protect against UV rays, pollutants, and rainstorms. The interior is also treated against mold, mildew and bacteria, so we’re not just taking care of our cars, we’re taking care of you after one of them becomes yours. Environmental Exposure Plan Our vehicles are treated to guard against exposure to the elements. Painted exterior surfaces are given protective coatings against UV rays and other environmental pollutants, and the windshield is treated with Air Force-quality rain repellent to give better visibility during rainstorms. The headlight lenses are also protected against discoloration from oxidation, UV rays and humidity. Master Ford-Certified Technicians on Site All service technicians are not created equal. 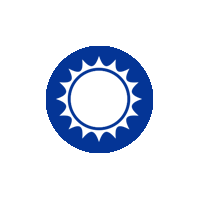 When your Hyundai needs service, you can rely on the expertise of the Hyundai, Ford, and Lincoln master certified technicians we have here to get everything done promptly and correctly. 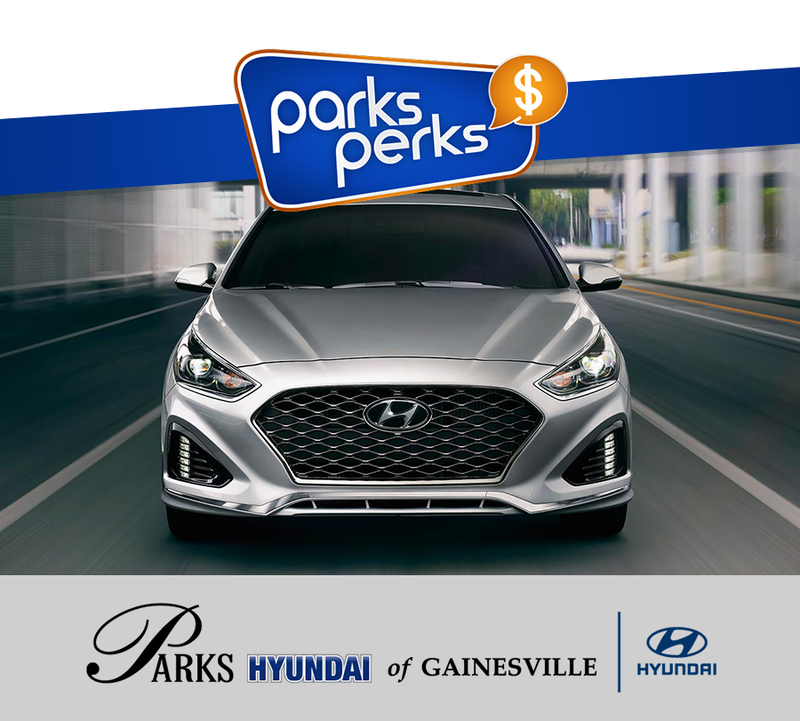 If you're interested in learning more about how our collection of Parks Perks make visiting us so rewarding, feel free to drop by Parks Hyundai of Gainesville at 3111 North Main St., Gainesville, FL 32609. We look forward to seeing our customers near Alachua, Starke, Ocala and Lake City!